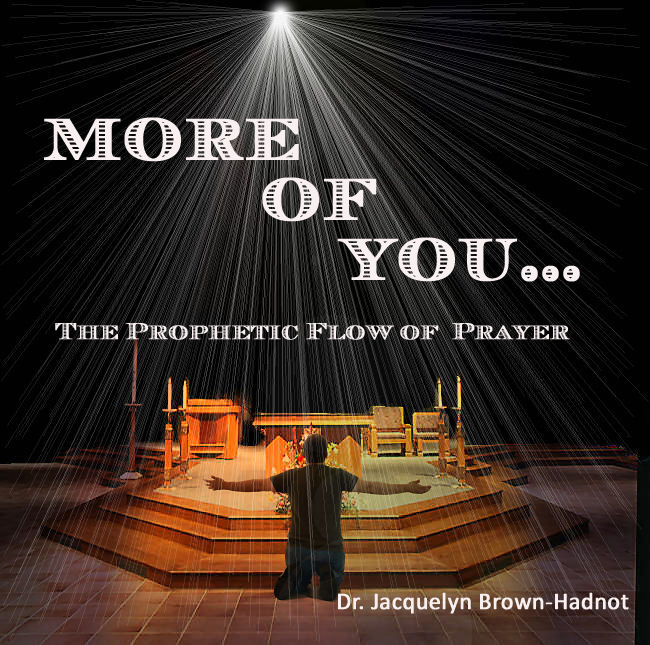 Dr. Jacquelyn Hadnot is an author and teacher whose passion is to teach the bible in a way that change lives. She has authored such books as: the award winning Cry Aloud, A Prophetic Call to the Fast God Has Chosen for You; A Treasure in the Pleasure of Loving God; Closing the Doors to Satan's Attacks: Overcoming Fear; To Make War With the Saints: Satan's Kingdom Agenda and many more. God has called Jacquie Hadnot to encourage, inspire, motivate and activate the gifts of the Spirit in order to raise powerful ministries in the body of Christ. She is becoming a voice on the subject of prayer, worship and spiritual warfare. 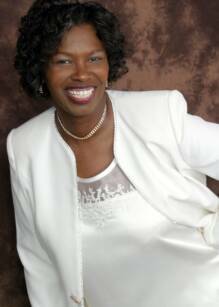 She is recognized as a modern-day apostle with a strong prophetic and psalmist anointing. She has a revelational teaching ministry with a mandate to saturate the world with the Word of God.Jacquie’s heart is to see people arise and walk in the destiny and inheritance of the Lord. She has founded and established It Is Written Ministries, a publication company, an accounting and consulting firm, and a global radio station. As a retired accountant and financial executive, Jacquie blends ministerial and entrepreneurial applications in her ministry to enrich and empower a diverse audience with skills and abilities to take kingdoms for the Lord Jesus Christ. A lecturer, conference speaker, teacher, business trainer, and financial consultant, she provides consulting services to businesses, churches, and individuals. She has written over twenty-five books, manuals, and other materials on intimacy with God, prayer, fasting and spiritual warfare. She has also released several music Cds and received numerous music and book publishing awards. Beyond the pulpit, Jacquie is a talk-show host on both television and radio with her own program, Light for Your Path. Weekly she applies God’s wisdom to today’s world solutions. Her ministry goal is to make Christ’s teachings relevant for today. She also publishes a quarterly magazine by the same name. In addition to her vast experience, Jacquie has a Thd in Pastoral Theology and a Masters in Ministry Leadership. She is also a wife, mother of one daughter and grandmother of one grandson. She and her husband, Minister Gregory Hadnot presently pastor It Is Written Ministries in Kansas City Kansas. They also serve as owners and corporate officers of Igniting the Fire Media Group.